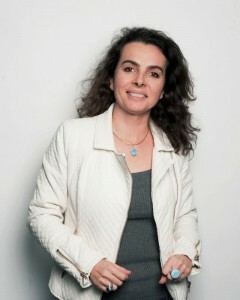 Florence PERISSINOTTO – Creative Director. With a sculptor father, trained in Carrare in Italy, and a mother teacher and painter, it seems natural that Florence’s destiny was set on the creative path. moments. In Africa firstly, she captured the warmth of the relationships she established and the views that surrounded her. 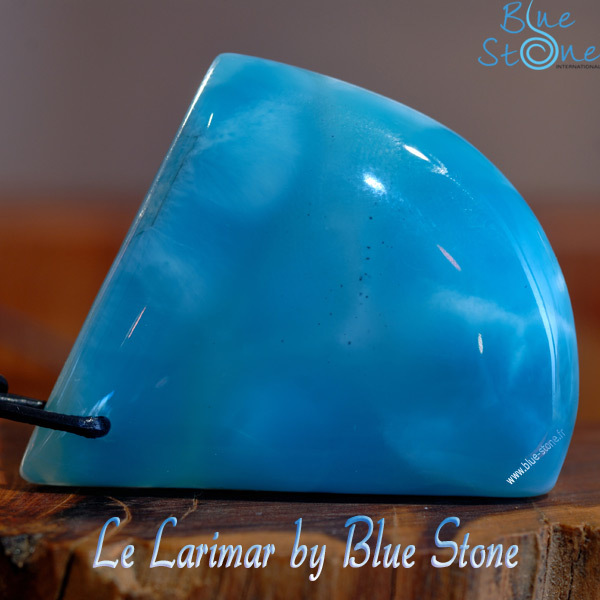 Then in the Caribbean, Florence’s desire to create was triggered by the discovery of the Larimar, a fine stone with unique blue shades, found exclusively in the Dominican Republic. From this story her creations are born. Delicate and meaningful jewels, which tastefully associate silver, leather, wood, cultured pearls and precious stones. Florence designs with her wide range of emotions, generating a perfect equilibrium between the material and the color. 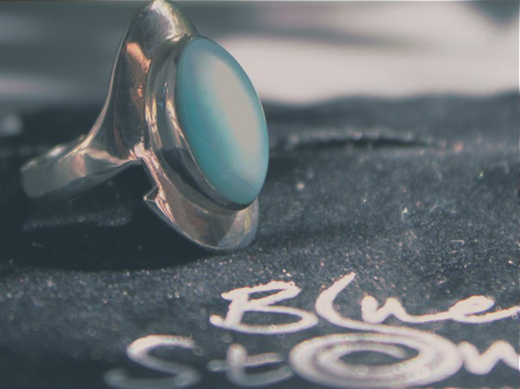 variety of companies in many countries, Florence created Blue Stone International. 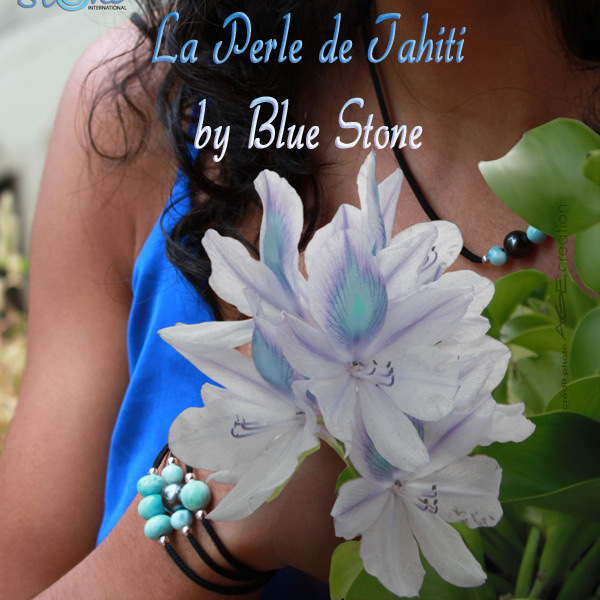 from Tahiti and natural material. European Leader of the Larimar jewel. 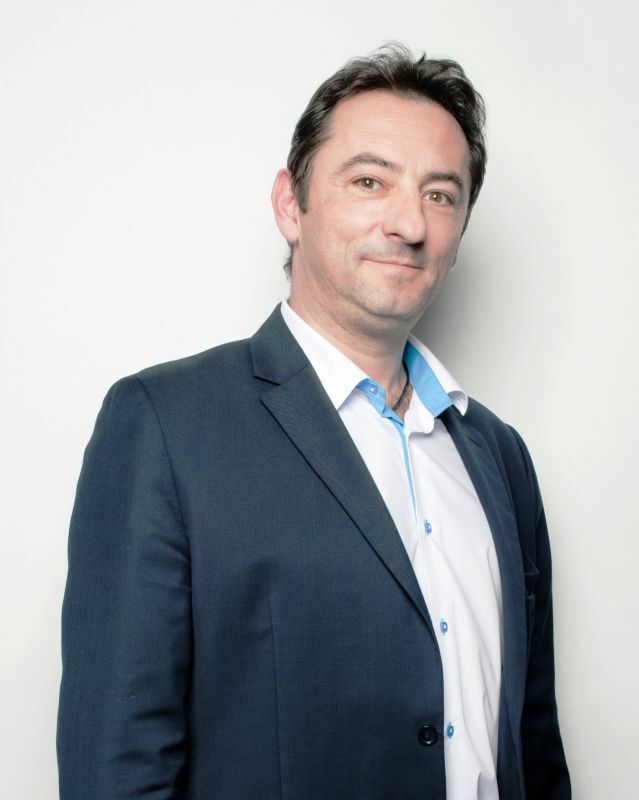 Blue Stone has been registered at the Chamber of Professions and Craftsmanship of Toulouse. guaranty office of the French Customs. of fantasy jewelry, precious metals jewelry, gold smithery, gifts and industries). 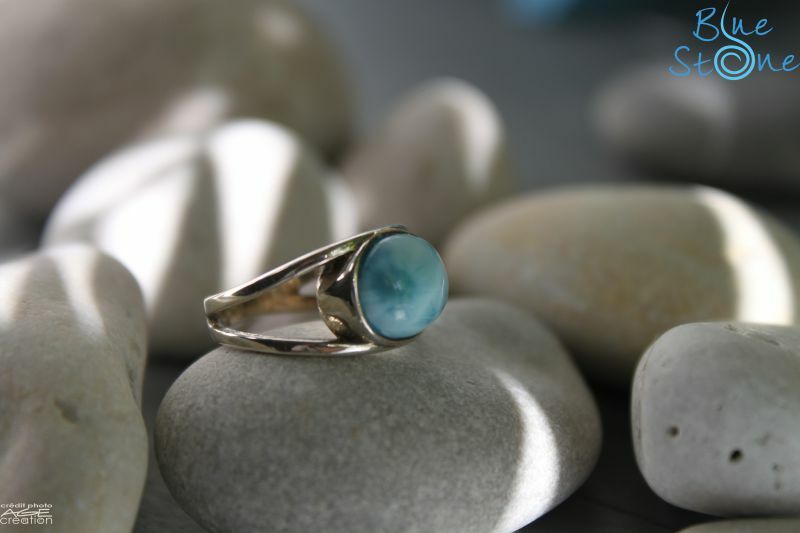 The Larimar, very rare gem and sole blue pectolite in the world, is found exclusively in the Dominican Republic. 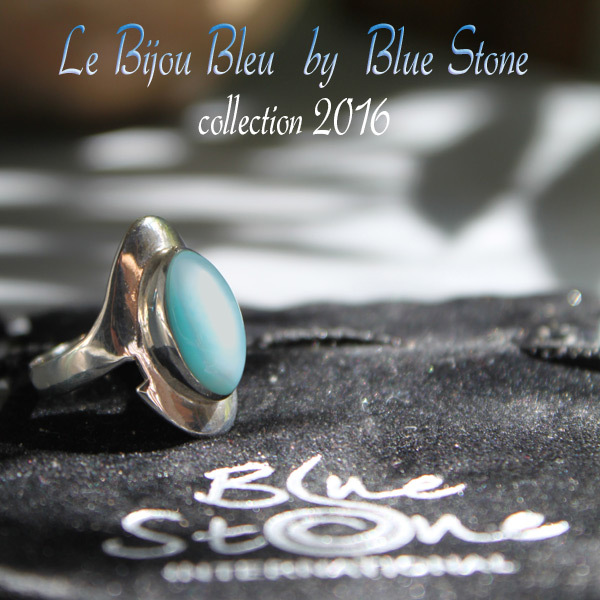 It has been the “signature” of the Blue Stone creations and collections since the very beginning. nobleness and « chic » edge. This frail little animal generally lives in the warm oceans of the globe. It can be found on the beautiful white sand beaches of Saint Domingue. A true legend, we have reproduced it in identical gold or silver jewels. 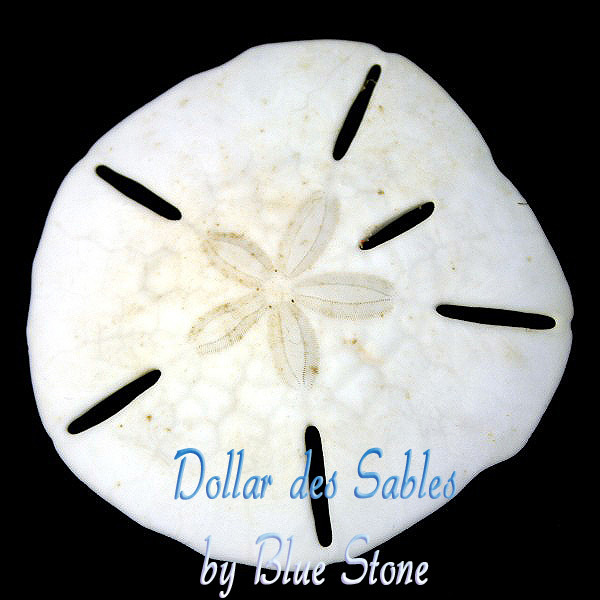 We decline the original after a special treatment to harden it up, and present the sand dollar in an exclusive collection of one-in-a-kind necklaces.